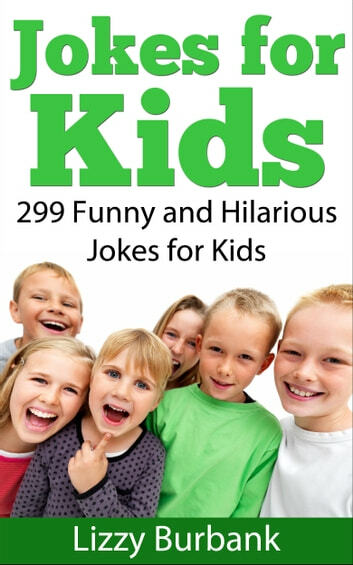 This Jokes for Kids Book offers 299 of the funniest jokes ever. Kid tested, Kid approved! These jokes are great to tell over and over and will have you rolling in laughter and impressing your toughest friends! Perfect for children ages 9 to 12. What did the square say to the circle? You look out of shape!. Doctor, I think I&apos;m turning into a dog. I see. Sit and Roll over so I can take a look. You will get many clean jokes like these, which are great for the whole family. Perfect for long car trips and lazy sundays, this book will keep you entertained and your minds sharp! Laughter is the best recipe to cheer up a friend or brighten a day. This Jokes for Kids book will make sure you are armed with funny jokes for any situation and you&apos;ll easily be the funniest kid at school. Ensure you&apos;re the talk of the town with this Jokes for Kids book.